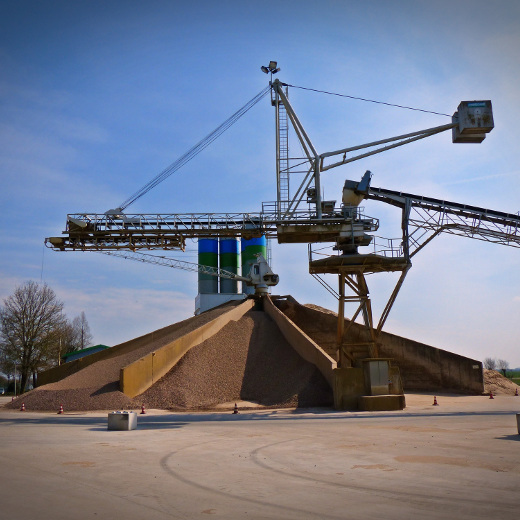 HEM offers complete bulk material handling system on turn – key basis. HEM systems are useful for the Raw material feeding, batch preparations, material handling between various stages of process and weighing & bagging of finished product. System can be designed along with on - line weighing & batching. It can be sync with various kinds of Instrumentations & other process equipment. The operation of the system can be controlled through either sequential interlocking or PLC base control panel. It is very much useful as alternative for laborious job and get reback within shortest span of time.